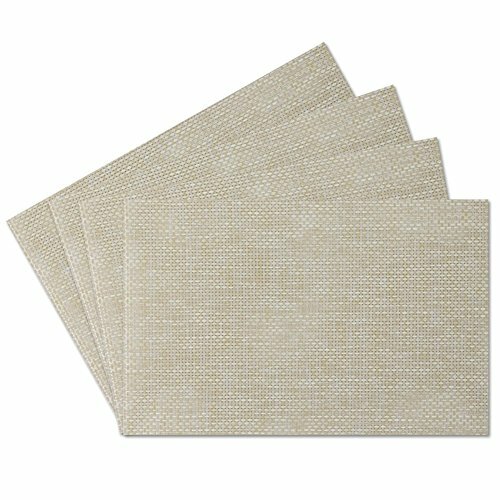 A woven vinyl placemat that is perfect for your home décor. 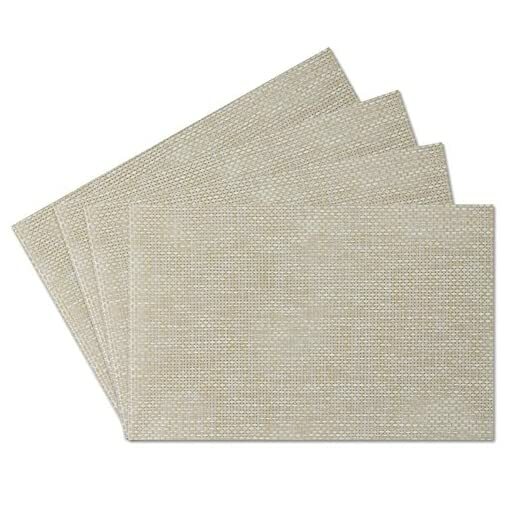 Impress your guests with this elegant set of placemats that are perfect for everyday use. Very durable and easy to clean. 13 in. x 18 in.